Seriously, though, the chilly air in the fridge will inhibit the enzymes that allow them to ripen—even after you take them out. 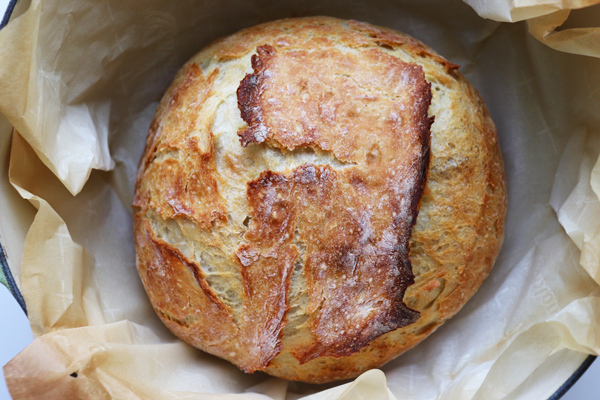 It seems counterintuitive, but keeping bread too cool will cause it to go stale much more quickly. Refrigeration causes the starch in the bread to harden, so your loaf is better left in an airtight container on the counter. Many herbs are delicate and can be easily damaged by the cold. Your best bet is eating the herbs as soon as possible after they’re cut, but keeping the stems in water could help them last a bit longer. Tomatoes won’t ripen properly in the cold. 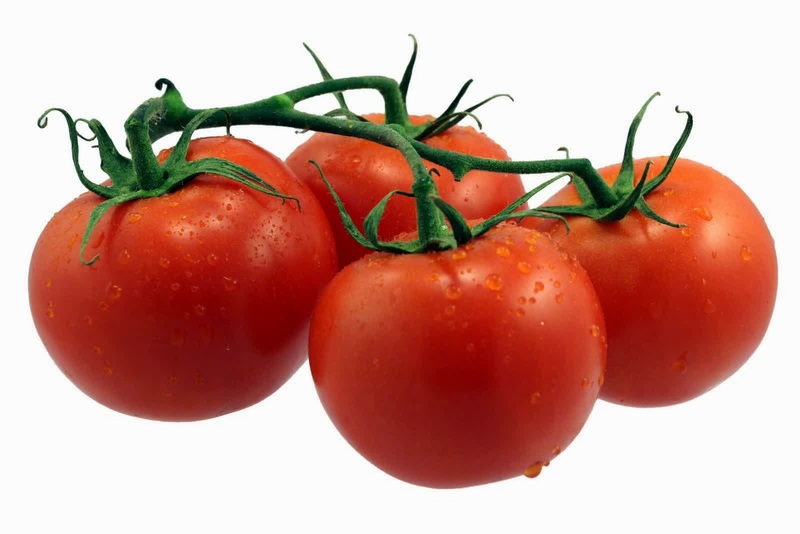 If, however, your tomato is already perfectly ripe, it won’t hurt to stick it in the fridge. Shocker, I know. While it’s important to store coffee beans and grinds in a cool, dry place, the moisture in the refrigerator will turn the beans bad quickly, as well as dull the taste. Keep your beans or grounds in an airtight container on the counter for a perfect cup of joe. This one’s a matter of health. According to a study by the U.S. Department of Agriculture, melons stored at room temperature have significantly more antioxidants and other nutrients than those kept in the refrigerator. Honey is just fine on the counter for a very, very long time. So why let it get hard and unusable in the fridge? Refrigerators absolutely ruin a perfectly good potato’s texture. Unless you like your potatoes gritty, keep ‘em on the counter. 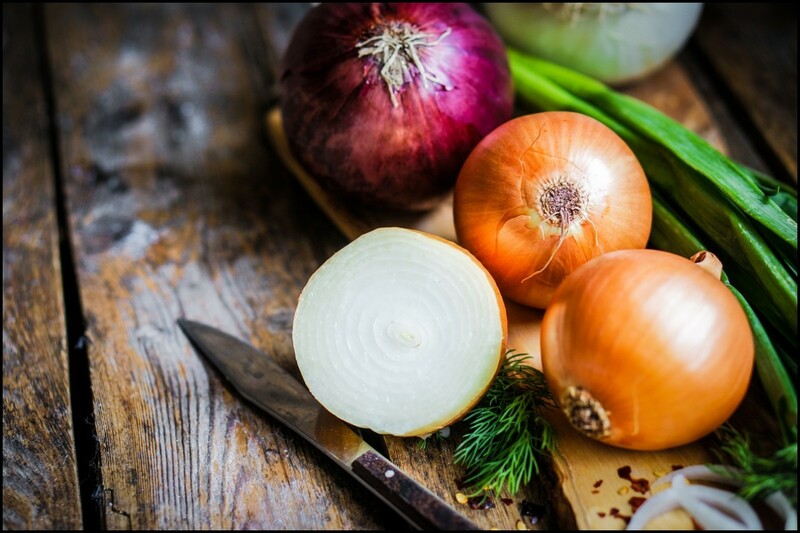 Onions need air circulation to last, so storing them in the fridge is pretty much a death sentence. I know, I know: Avocados are finicky little things. Putting them in the fridge will slow the ripening process, so you should keep them out until they’re ready to eat. If you’re not ready to enjoy them at that precise moment (again, they’re finicky), they can handle the fridge for a few days.